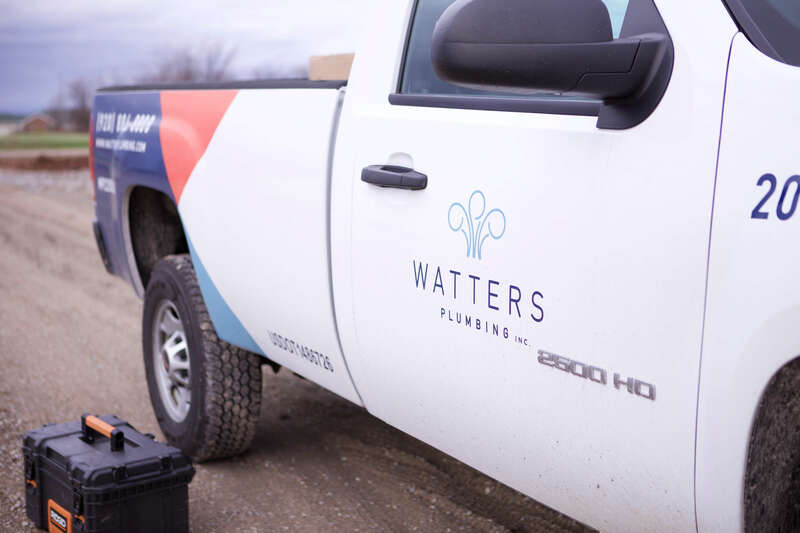 If you want to be a key player in shaping the future of the Fox Valley and Green Bay communities, a hero to people who live and work here, and part of our family, Watters Plumbing is the perfect place for you. We love working here, and we think you will too! One of the first things you should know about Watters Plumbing is that we take our job very seriously. We know that what we do has a major impact on businesses and individuals who call the Fox Valley home, and we don’t take that responsibility lightly. However, we also understand that professional service for our customers and long term success for our business starts with happy, well-trained employees. With that in mind, Watters Plumbing is dedicated to keeping our team on the cutting edge with new products, safety guidelines, and the latest technologies. We make a conscious effort to reinvest in our business and employees with new trucks, tools, technology, and training needed to provide the best service possible to our customers. We want to be sure we’re doing right by our customers by first doing right by our employees. As much as we pride ourselves on our efficiency and work ethic, we understand that you have to kick back and relax every once in a while. Not only is having a little fun good for our mental and physical well-being, but it’s great for company morale and making us a stronger team. That’s why we make life outside of work a priority of our business. Our employees regularly enjoy a variety of fun corporate events, including fishing trips, golf outings, basketball games, baseball games, shows at the Fox Cities Performing Arts Center, and more! At Watters, your family is part of our family too! In an effort to help our employees spend more time with loved ones and find a better work/life balance, we also provide paid holidays, paid vacation time, and flexible schedules. Learn more about the benefits of working at Watters and browse available positions.